Cataract, conjunctivitis, AMD… Ultraviolet rays are causing havoc on our eyes. 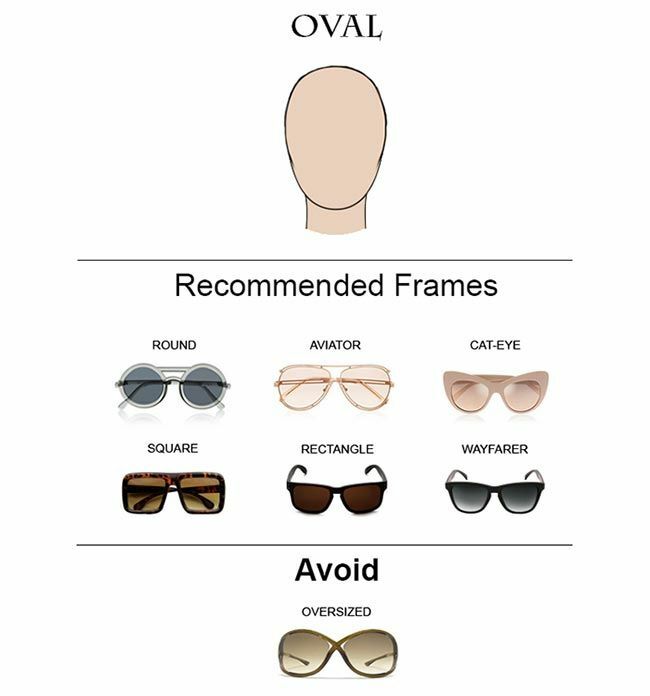 Here’s how well to choose your sunglasses! First reason to wear sunglasses: avoid AMD (age-related macular degeneration). This disease, which affects 800,000 to 1 million French already and is in constant increase would be in part due to the Sun. 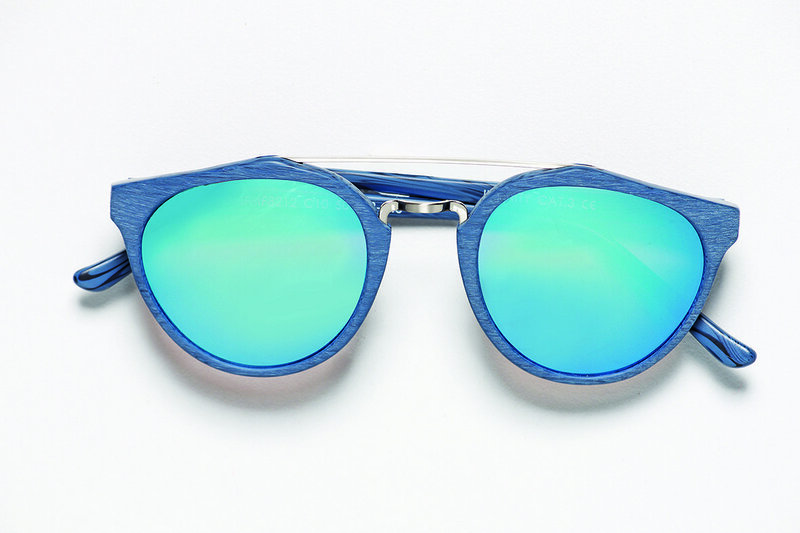 Click to see sunglasses faq. At high doses, ultraviolet rays (UVA and UVB) damage the macula of the eye, the region located in the center of the retina that provides the central vision. “The effect of the Sun on the retina is cumulative with age. Earlier protection by putting glasses, the better! “Because AMD may be present from the youngest age and appear a few years later if the protection of the eyes was not sufficient”, explains Dr. Etienne Hachet, eye surgeon and ophthalmologist. According to the World Health (WHO) Organization, 20% of cataracts are related to sun exposure . Explanation: regular and prolonged exposure to the Sun without wearing glasses causes the clouding of the lens of the eye (lens behind the iris). The view down gradually , the bright light bothers … It’s cataract! “The lesion of the lens by the ultraviolet light from the Sun causes an earlier 5-10 years of cataract appearance” , says even the National Association for the improvement of the view (Asnav). Clear: choose your optical lenses… even after 50 years! “At this age, the lens has aged, undergoing ultraviolet rays of the Sun from birth”, explains Dr. Etienne Hachet, eye surgeon and ophthalmologist. Ultraviolet rays do not address only the lens and the retina. They may also, during prolonged exposure, causing inflammation of the mucous membranes lining the inside of the eyelids and the white of the eye. Result: a thickening painful of conjunctiva (thin membrane covering the anterior part of the eye). To prevent this type of conjunctivitis, one solution: wear quality sunglasses. Adapted lenses protect the eye from UV and avoid inflammation. The Sun can also cause of keratitis ( inflammation of the cornea, the transparent thin layer protecting our eyes from the outside attacks). Symptoms: eye stinging, tearing, photophobia. “The cornea may, an hour or two after exposure to the Sun without protection, victim of ulcerations which, if ignored, may lead to a chronic keratitis”, warns the National Association for the improvement of the view (Asnav). Note: UV rays are invisible to the naked eye. They therefore cause eye without dazzling Burns ! One more reason to wear protective sunglasses. Solar glass classic, polarized or photochromic? Not always easy to navigate! To put it simply:-Classic Solar glass: UV protection according to the category (from 0 to 4) and reduction of glare according to their hue-glass polarized: good protection to UV, very strong reduction of glare (water, snow, road…), improvement in the perception of contrasts, volumes and colours-photochromic glass (their color varies depending on the brightness): UV protection and satisfactory glare reduction with a medium brightness (in town for example). Glasses: for what protection opt? There are five categories:-category 0: no sunscreen, reserved for the comfort and aesthetics. -Categories 1 and 2: muted and medium brightness (in town). -Category 3: strong brightness (at the beach). -Category 4: extremes of brightness (high mountain, high seas). Attention: Do not confuse filtering and tinted glasses! The first protect the rays, the second glare. The tinted are dangerous: behind them, the pupil opens and lets more UV. Attention yet to affect the quality of the product offered you! 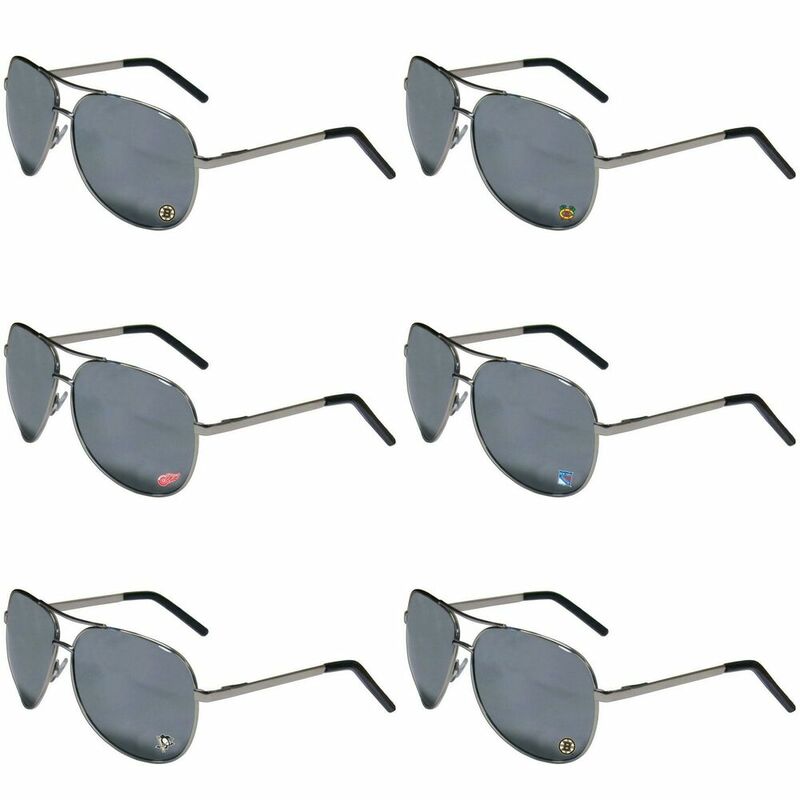 Sunglasses to the standards must include:-the marking “THIS” (European Community) in legible and indelible – way the information notice with the filtering power of the glasses (category 1-4). The resistance of the glasses (unbreakable or not) can be mentioned but it remains optional. Sunglasses: brand or not to brand? 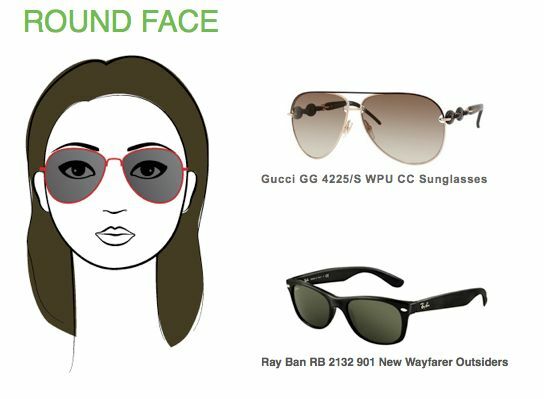 Gucci, Dior, Rayban… Are we better protected from the Sun with sunglasses brand? “The brand guarantees quality, i.e. the reliability of frames and glasses. But they protect better than glasses without brand “, says Pascal, seller and optician in Colombes. 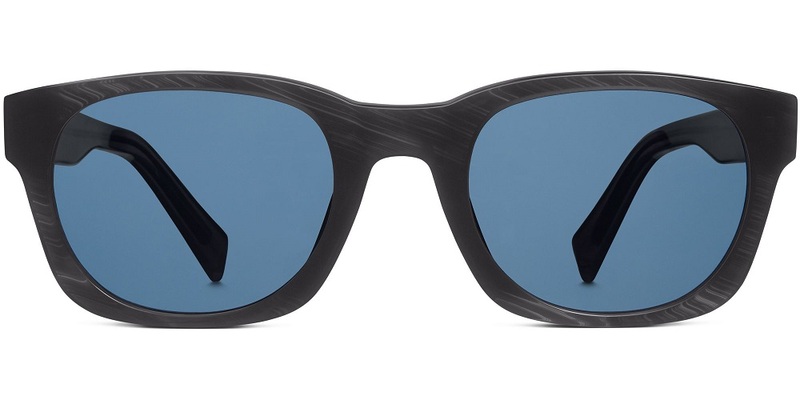 The choice of sunglasses brand is also often (and few of us deny) a matter of aesthetics. Actually, the most important to remember is to opt for glasses 100% UV (this reference is usually located on the pair of glasses). Thus, the choice will be larger if you go to an optician because “they are forced to sell eyeglasses, guaranteeing total protection against ultraviolet rays,” explains our interlocutor. Contact lenses protect from UV? Some contact lenses are equipped with filters UV , but others do not! Just ask your optician or eye doctor to find out. Also, be aware that even if your lenses have a UV filter, “they protect the cornea, the lens and the retina of the rays of the Sun but not the eyelids and conjunctiva “, reminds the National Association for the improvement of the view (Asnav). 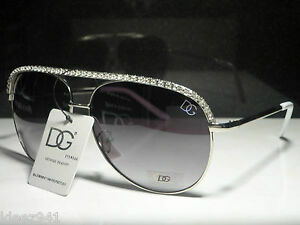 It is advisable to wear in addition to sunglasses (0 to 4 depending on the exposure category). 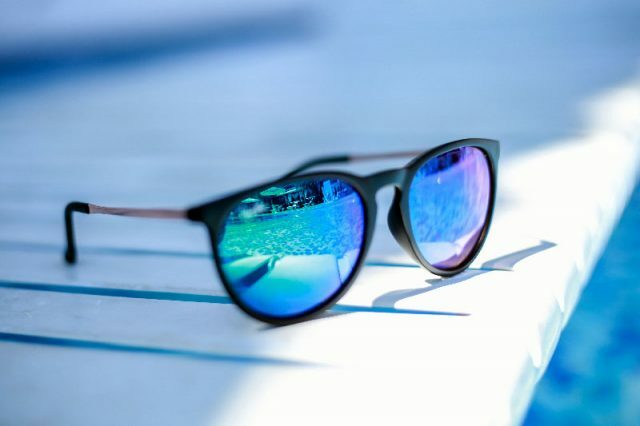 Note: There are two categories of protecting against UV lenses: lenses specially processed for this purpose, and the tinted lenses say “solar”, particularly recommended for people regularly being outside.